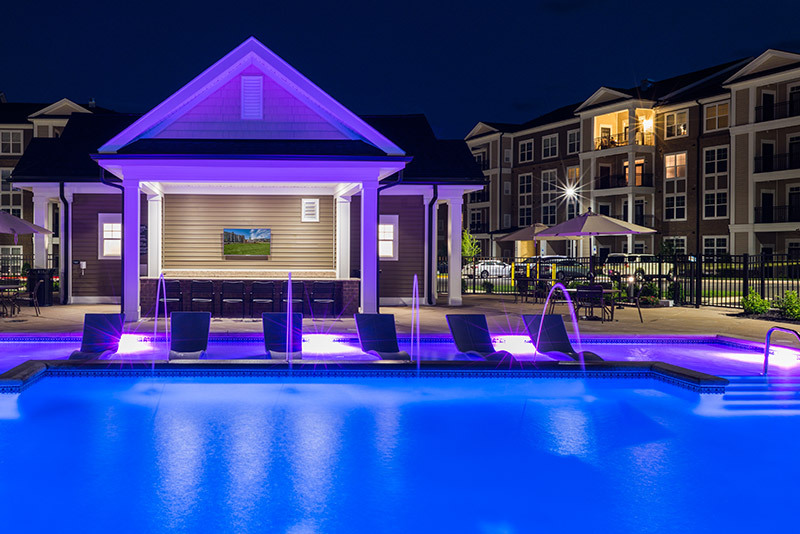 Abberly at Southpoint in Fredericksburg offers great access to I-95 and Route 1 and is only a few miles from the Spotsylvania VRE train station. Situated next to the expansive Southpoint Shoppes development, residents are near a wide array of shopping, dining and entertainment venues. Plus, the community’s central location provides easy commutes to job centers and is located near major military installments, such as Quantico and Dahlgren. At HHHunt, we create vibrant communities and places of great distinction because it’s how you live that matters. Your apartment home should be warm and welcoming. You should look forward to heading home after work and spending time with neighbors and friends. Abberly Southpoint encourages interaction among residents and will be communities where you can build life-long friendships. For more information contact Abberly at Southpoint.